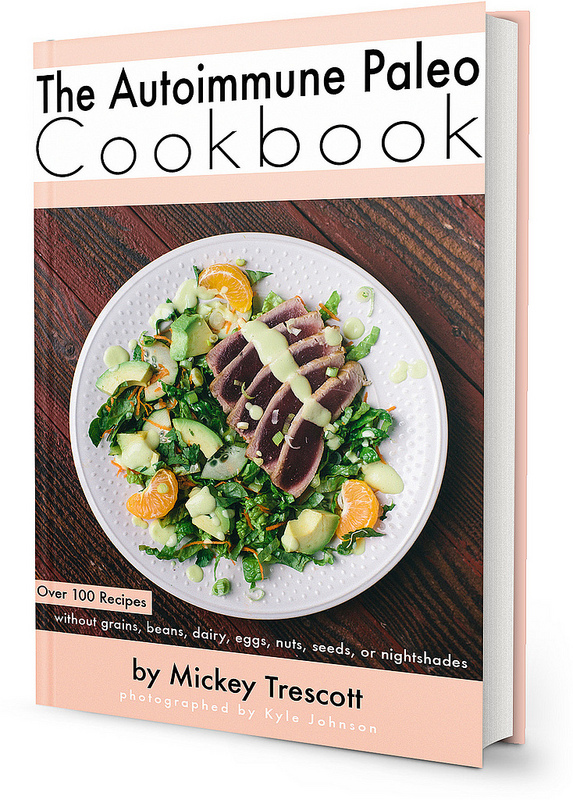 I have been waiting to get my hands on Mickey’s cookbook for months! I don’t think I’ve ever been so excited for an e-book. Which e-book you ask? 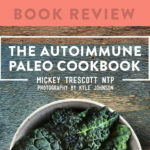 The Autoimmune Paleo Cookbook by Mickey Trescott! 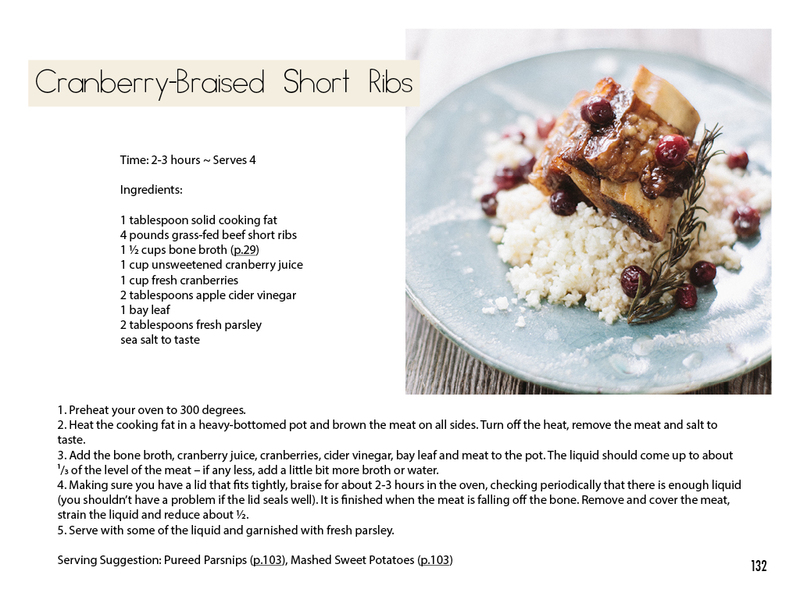 The reason for my intense anticipation is that this is the first cookbook dedicated to the Paleo autoimmune protocol! Plus, these are recipes my Mickey Trescott! If that name doesn’t ring a bell for you, it should. Mickey Trescott is a personal chef, the blogger behind www.Autoimmune-Paleo.com and a member of The Paleo Mom Consulting! 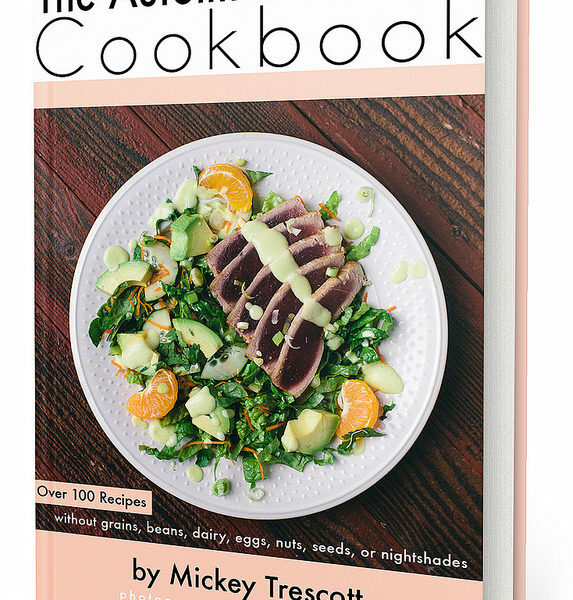 Mickey is a brilliant and creative chef and every recipe of hers that I have ever tried has been spectacular. 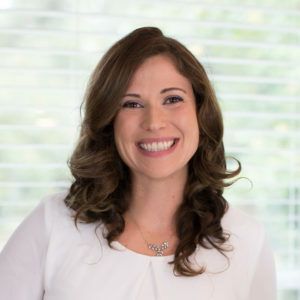 Even more, because Mickey battles two autoimmune diseases herself (Celiac and Hashimoto’s), she has extensive personal experience with the autoimmune protocol. She truly understands which ingredients comply with the autoimmune protocol and which do not. 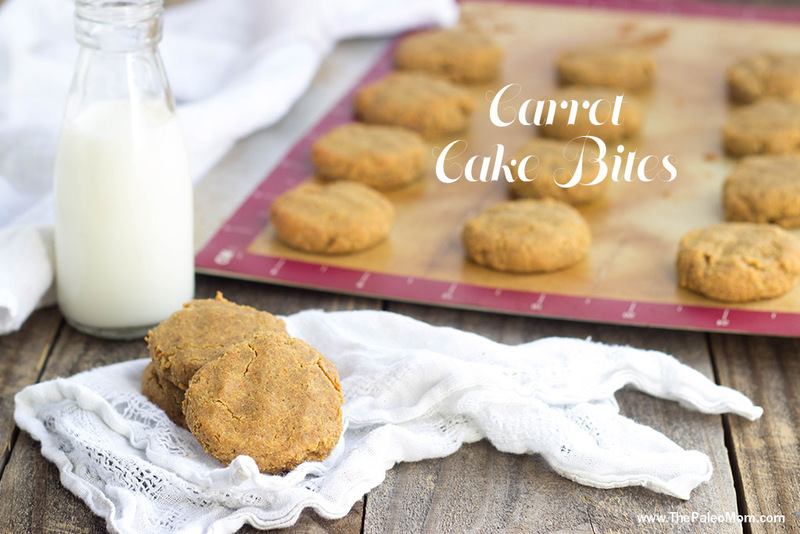 These recipes are completely legit! No seed-based spices, no sneaky mustard powder, no egg yolks. All 110 tantalizing recipes are safe for those with autoimmune diseases looking to heal their bodies with nutrient-rich foods. Mickey is also an organizer by nature. 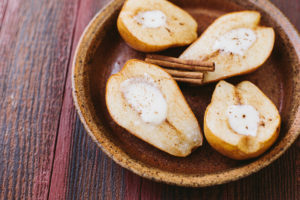 The Autoimmune Paleo Cookbook also walks you through the autoimmune protocol, including food lists (which are always much appreciated), and including tips on where to buy ingredients, how to batch cook, what to eat for breakfast, how to put together a meal plan and shopping list, and how to get the most out of the autoimmune protocol. Mickey includes two 4-week meal plans with shopping lists for you too! This book shows you that the autoimmune protocol is not about deprivation. Instead, you get to eat delicious food that nourishes your soul in addition to your body. Mickey has even included some luscious dessert recipes for those occasions when you just need a treat! 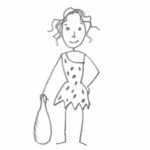 There are recipes for quick everyday meals, elaborate and decadent meals that you could serve to company (and they would never know it was the Paleo autoimmune protocol! ), comfort foods, appetizers, snacks, quick lunches and did I already mention the amazing desserts? The recipes in The Autoimmune Paleo Cookbook will become staples in your home. This book will live permanently on your phone or tablet or a collection of printed pages of your favorites. 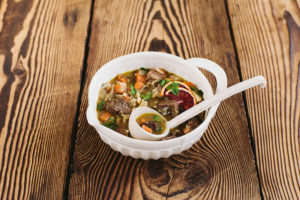 Even as your body heals and you successfully reintroduce some of the foods omitted on the autoimmune protocol, you will find yourself coming back to Mickey’s recipes. Just because they are that good. It’s also worth mentioning that this e-book is so professionally put together. 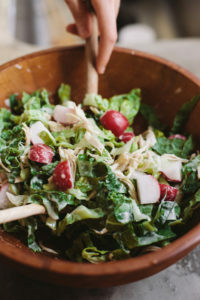 The photography is beautiful (although not every recipe has a photograph to go with it). The layout is simple and stylish. The recipes instructions are clear and easy to follow. The information in the first part of the book is accurate and clearly explained. This book was absolutely worth the wait. And as more autoimmune protocol-friendly cookbooks and resource books come available over the next several months (including mine! ), this book will not become redundant or obsolete. These recipes will continue to inspire you and nurture you. And at $17, this book is a bargain! Want a preview of one of Mickey’s amazing recipes? I thought you might enjoy this! Thanks so much for sharing this, I hadn’t seen this book yet. Great to have a recipe book focusing on auto immune conditions. The book is a pdf so you can use any device to read it (computer, phone, etc. )–but yes, it is only available digitally. I also would really, really like to have this book for my bookshelf! Any plans for one in the future? I’m very interested in the book, but hesitant to buy because I don’t know if the e-book format will work on my Kindle Fire HD. I haven’t tried to transfer a PDF to it yet so I need to research to see how it works. Has anyone used it with a Kindle? Otherwise, I assume the PDF could just be printed, right? I have printed them, put them in a page protector and pull them out as needed. Sorbet and the chicken salad!!!! Totally worth the cost. I agree and am waiting to get the printed version. Hopefully I will notice when it comes out! I heard the actual physical book is coming out in the spring of 2014. So, it is possible we will get a physical book in the near future. Just not right now. Are there any other Autoimmune (nightshade free) cookbooks out there in print that I can order. I have dyslexia and the format of all of these type pages gives me a fit. Hard to follow and even harder to find what i am looking for. Great. 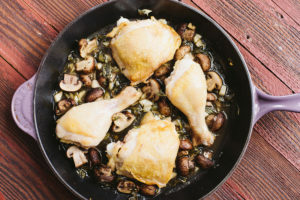 I want your cookbook for autoimmune. I have not been diagnosed officially AI but suffer greatly from horrendous fibromyalgia (sp) and this diet is working for me! And side effect is weight loss (i am obese) and cravings have mostly subsided! Gotta love those side effects. . I will go back and look again for the pre order. I thought you just had instructional. Missed the cookbook… ty I have to have paper version the e books are to confusing. I have osteo arthritis real bad. 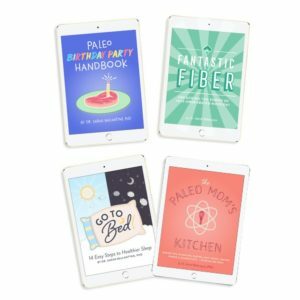 What do you reccomend for me the regular Paleo cook book or the the autoimmune protocol cook book. I know you are not a doctor I would like to know what your opinion is.